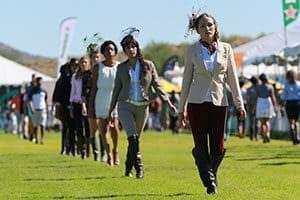 There’s much more to The Seventh Annual Bentley Scottsdale Polo Championships: Horses & Horsepower than just polo, including The Arizona Humane Society Canine Couture: A Dog Fashion Show Like No Other presented by Lugari Pet Salon, extensive exotic and collector car displays, The World’s Longest Catwalk Fashion Show by Phoenix Fashion Week, tailgating, the Barrett-Jackson Champagne & Jazz Lounge, The Whiskey Row Polo Lounge Presented by Stella Artois, PRIME: A Luxury Tent Experience by Neiman Marcus, Steak 44 and Barrett-Jackson, the Molina Fine Jewelers VIP Tent, Mark/Taylor Residential Luxury Living Room, an unusual mid-field skybox where horses enter and exit the polo field, and numerous local restaurants and food trucks including Fried & Fizzy, Arizona’s first pop-up restaurant and food truck featuring fried chicken and champagne. Anchoring Sunday’s festivities will be The Sunday Brunch: Presented by Scottsdale Maserati. 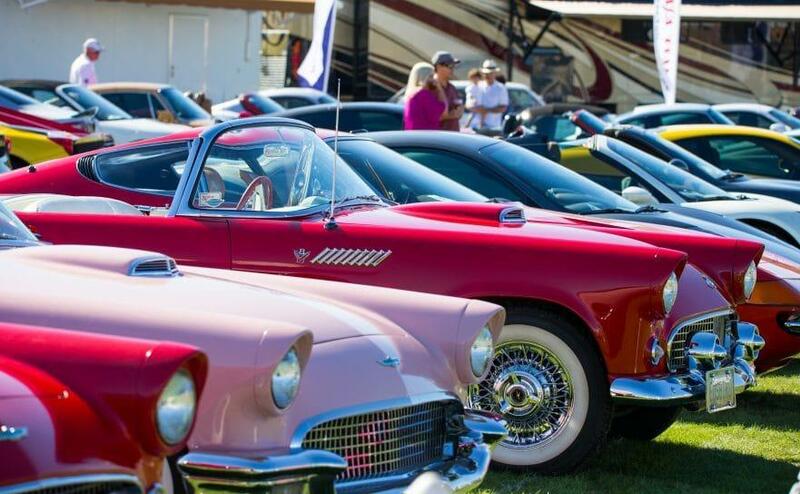 Attendees will also enjoy a sneak preview of the 2019 Scottsdale Arabian Horse Show and see some serious horsepower with a preview of the world-famous Barrett-Jackson 2019 Collector Car Auction along with local Ferrari and Lamborghini car clubs lining the field. This year will also feature a live performance by the Phoenix Opera and the Southwest Shakespeare Company. Of course, these are just a few highlights, so visit the event overview page and get a feel for the entire event and all the exciting things there is to see and do.